The two rappers made some cryptic posts on Twitter earlier this week about the planned single, but rumors have been floating around since earlier this year. This marks the first time that Nicki and Thug are appearing on a track together without another artist being on the same track. The track “Anybody” appears on Young Thug’s new EP Hear No Evil. The project also has some guest spots from the likes of 21 Savage and Lil Uzi Vert. Earlier this year, the Atlanta rapper announced that he would not be dropping any new albums this year because he wants to honor his deaf brother. 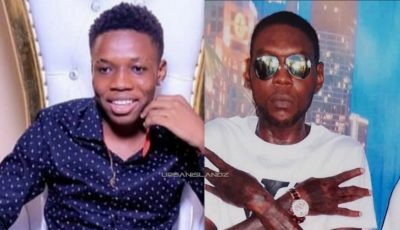 Despite breaking the promise, he found a way to honor his brother by releasing a sign language video which you can watch below. 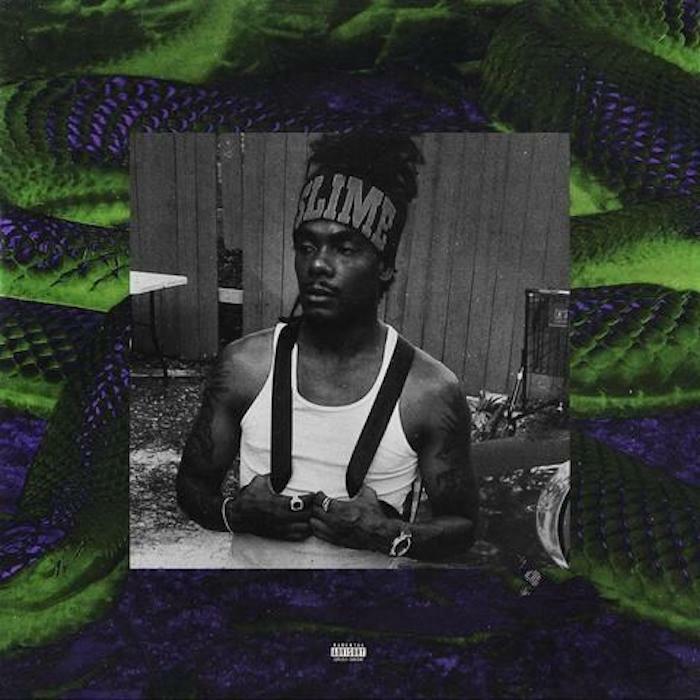 “Anybody” was produced by Rex Kudo and Charlie Handsome and features Young Thug delivering a a catchy verse about his swag and his deep pocket. Nicki Minaj used the opportunity to take a dig at her haters and revel in her international success. She also has two new singles out now, “Chun-Li” and “Barbie Tingz.” Let’s not forget that he new album is on the way.